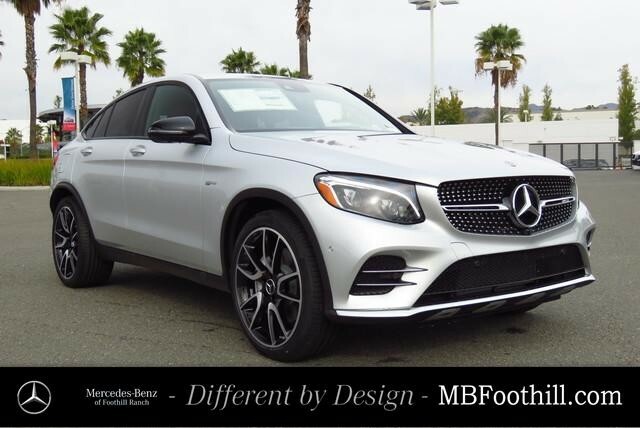 Delivering a new standard of automotive excellence, our 2019 Mercedes-Benz AMG® GLC 43 4MATIC® is outstanding in Iridium Silver Metallic! 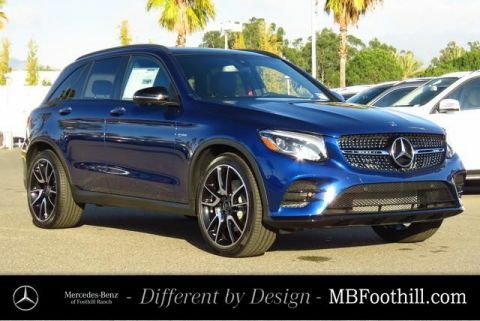 Our confident All Wheel Drive SUV is powered by a 362hp AMG®-enhanced Biturbo 3.0 Liter V6 that executes flawlessly with its innovative 9 Speed Automatic. 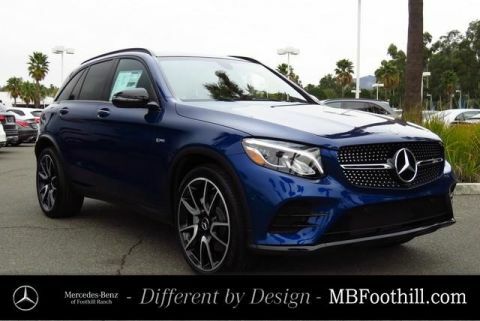 Tailor your drive with AMG® Dynamic Select, and soar to 60mph in just 4.8 seconds! 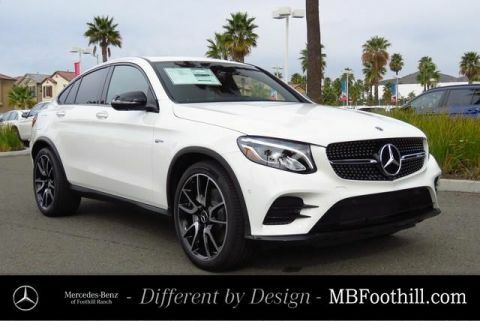 You'll be looking for reasons to get out and drive while scoring near 24mpg on the open road.